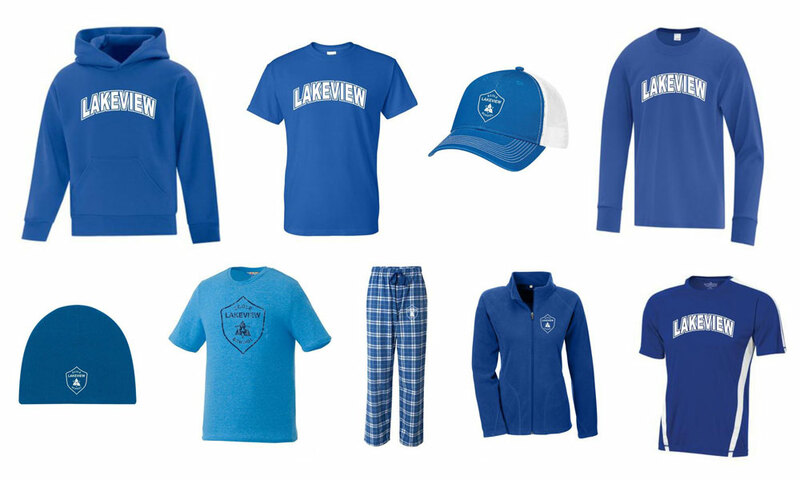 Show your school spirit by sporting some snazzy new Lakeview Public School Apparel. It’s never too early to start gift planning for the holiday season! There are a variety of styles and sizes to choose from and a portion of the money from each item sold will be donated to the school! Online ordering is open from October 1 to 12 and the clothing will be delivered mid-November. Contact lakeviewpsfundraising@gmail.com if you have any questions.